Thank you for your enquiry. Please tell me as much as you can about your project and I will respond as soon as I can. Specializing in design planning and renovations, new builds, kitchens and bathrooms, and furnishings along with custom draperies and custom furnishings, we will work closely with you in assuring the best results are produced alongside our highly skilled and experienced trades in all fields. Stay in touch. 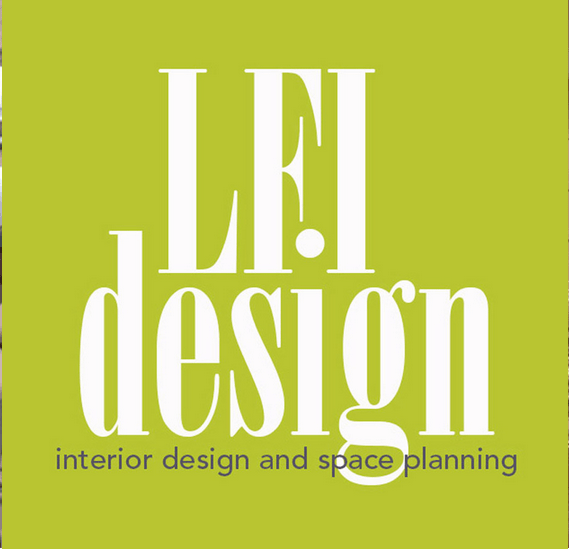 theteh LFI design newsletter so you can make all the right moves.